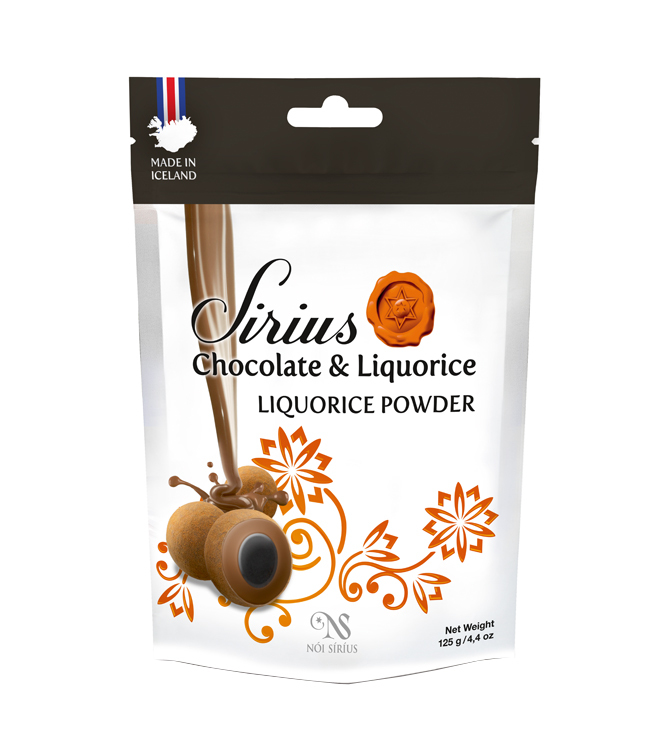 Many Icelandic companies use very innovative and unique techniques when it comes to developing beauty products. What the three products we chose have in common, is that their ingredients are of the highest quality. And, they’re the results of years of scientific research and development. Click to see all the Icelandic beauty products we have available at the Duty-Free and online stores. 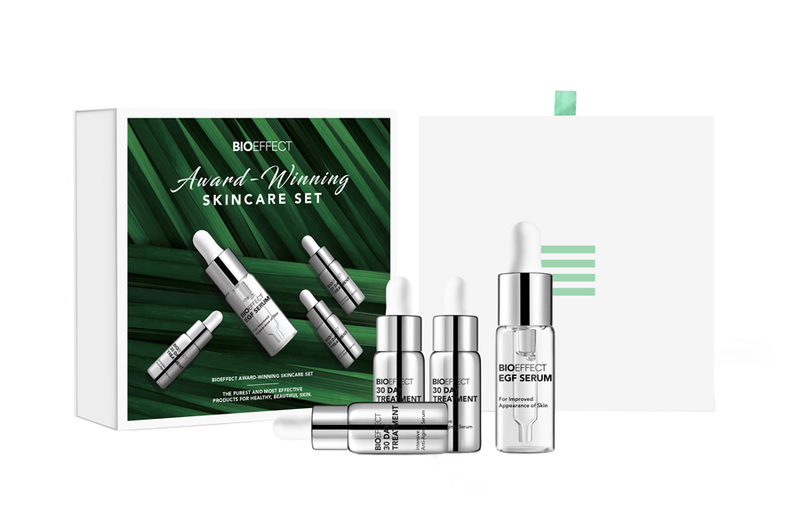 Since the BIOEFFECT EGF serum came on the market in 2010, over 30% of Icelandic women have used it. The reason is simple: it works! It isn’t just any serum. It’s award-winning and scientifically proven to reduce wrinkles, increase skin elasticity, softness and skin radiance. The serum was developed by three Icelandic geneticists and is barley-based. 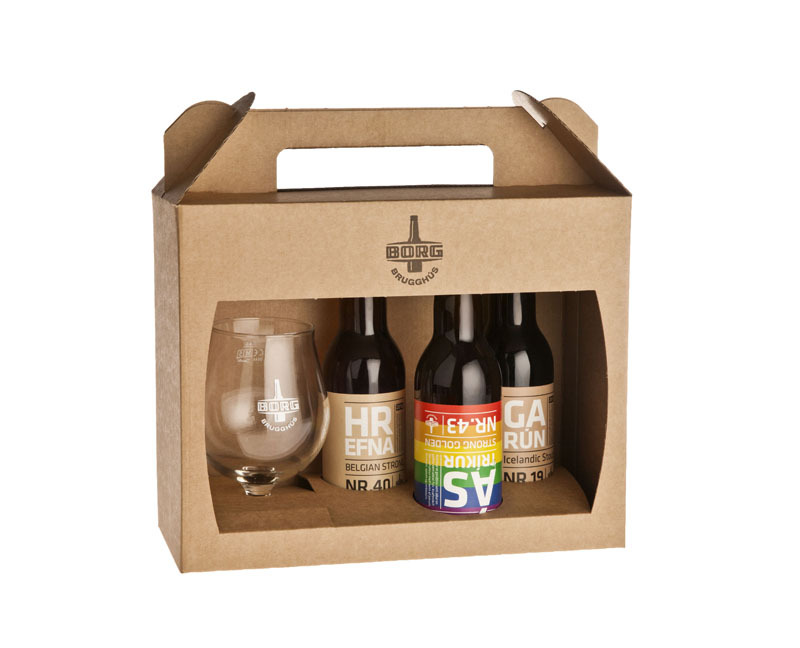 The barley is grown in a carbon emission-free greenhouse in volcanic pumice to ensure its purity. Since Iceland was settled, the ocean has played a huge part in the growth and survival of the nation. Nowadays, it still does. But Icelanders have found new ways to utilize it. Dr. Bragi’s marine enzymes formula was patented in 1999 for pharmaceutical and cosmetic use. The marine enzymes outperform other enzymes often used in beauty products and dramatically speed up cellular processes. DrBRAGI’s products support circulation, are exfoliating, hydrating, calming, smoothing, lifting and minimize the risk of premature aging. What’s there not to like! 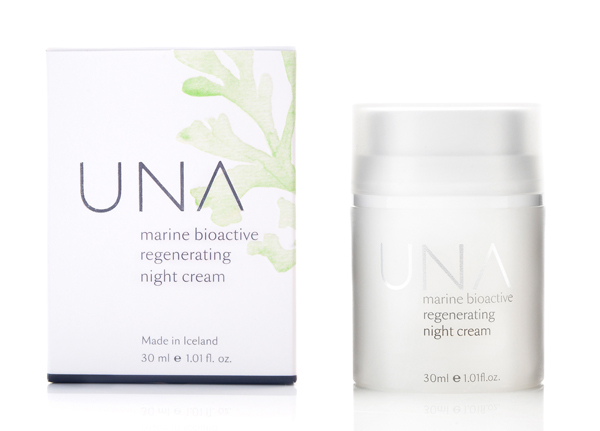 The ingredients in UNA skincare products are also derived from the ocean but differently. They contain bioactive substances derived from marine algae, Icelandic, of course. A proprietary process is used to extract the bioactive components of the seaweed. And, the products are used to protect, revitalize, nourish and regenerate skin. As you can see, there’s a lot to choose from when it comes to innovative Icelandic beauty products. Stop by or look at our online store to see our amazing selection. We´ll be happy to help you pick out something perfect for your skin.